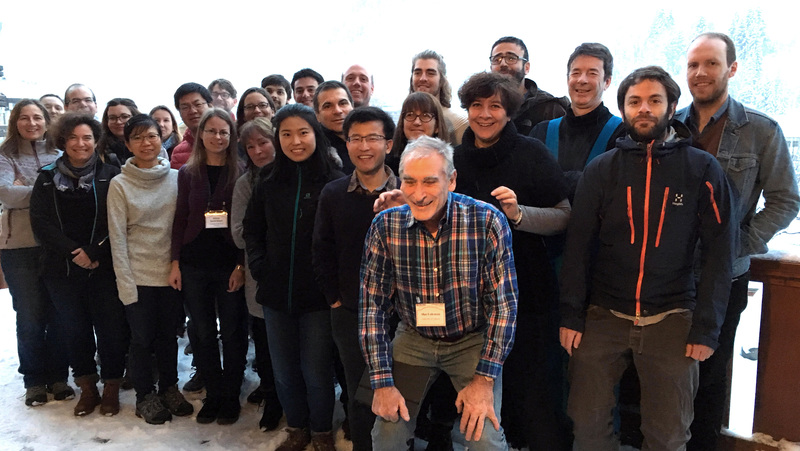 Deep Energy (DE) community Chair Isabelle Daniel (Université Lyon1, France) and co-chair Edward Young (University of California, Los Angeles, USA) brought together 37 members of the community in the snow-covered town of La Clusaz in the French Alps from 28-31 January 2019. The meeting participants, courtesy of Isabelle Daniel. DCO Director Craig Schiffries (Carnegie Institution for Science, USA) set the tone for the constructive meeting that followed by summarizing DE’s scientific achievements over the DCO decade. 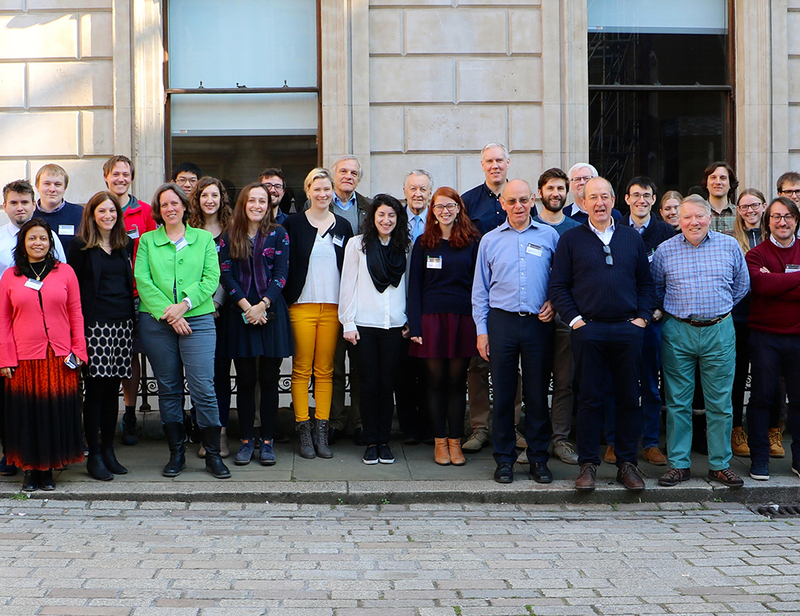 The meeting included 15 oral presentations and 12 posters presented by early career and senior researchers. Presentations ranged from studies of deep energy production, such as hydrogen (H2) in oceanic lithosphere (Gretchen Fruh-Green, ETH Zurich, Switzerland), ophiolites (Alexis Templeton, University of Colorado Boulder, USA), and continental cratons (Long Li, University of Alberta, Canada); to hydrocarbon formation (Tom McCollom, University of Colorado Boulder, USA) and transport in porous media (Anh Phan, Institute of High Performance Computing, Singapore); to condensation of reduced carbon in oceanic lithosphere and ophiolites (Bénédicte Menez and Isabelle Martinez, Institut de Physique du Globe de Paris, France, and Muriel Andreani, Université Lyon1, France); and new developments in methane isotopologue (Edward Young, University of California, Los Angeles, USA, Patrick Beaudry, Massachusetts Institute of Technology, USA, and Wil Leavitt, Dartmouth College, USA) and noble gas (Chris Ballentine, Oxford University, UK, and Peter Barry, Wood Hole Oceanographic Institute, USA) analysis. 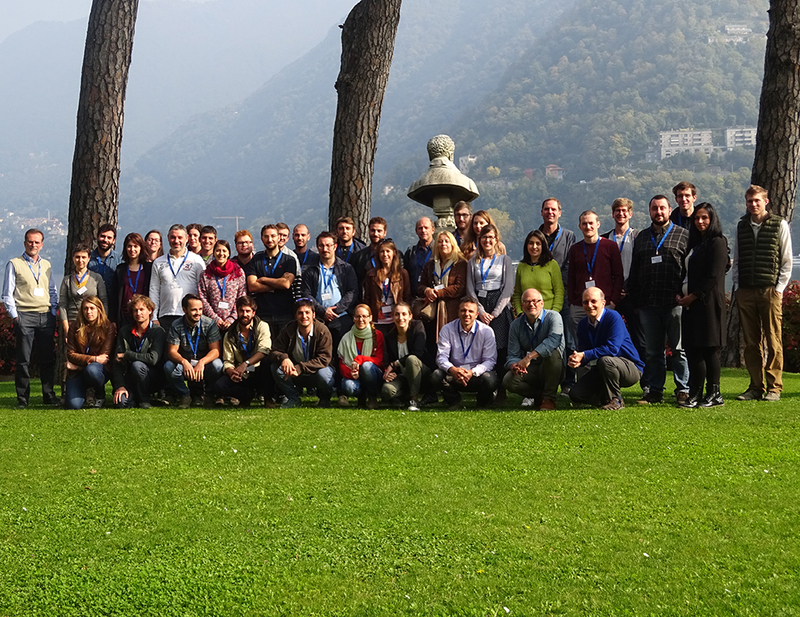 Group discussions centered on new forms of condensed carbon and their implications for global methane budgets and life, and the need to improve current estimates of global methane fluxes today and over geological timescales (e.g. via plate tectonic reconstructions as currently done for mid-ocean ridges; Andrew Merdith, Université Lyon1, France). Edward Young stressed the need for a box model of global methane production, as well as the importance of strengthening and expanding collaboration with oil and gas companies. 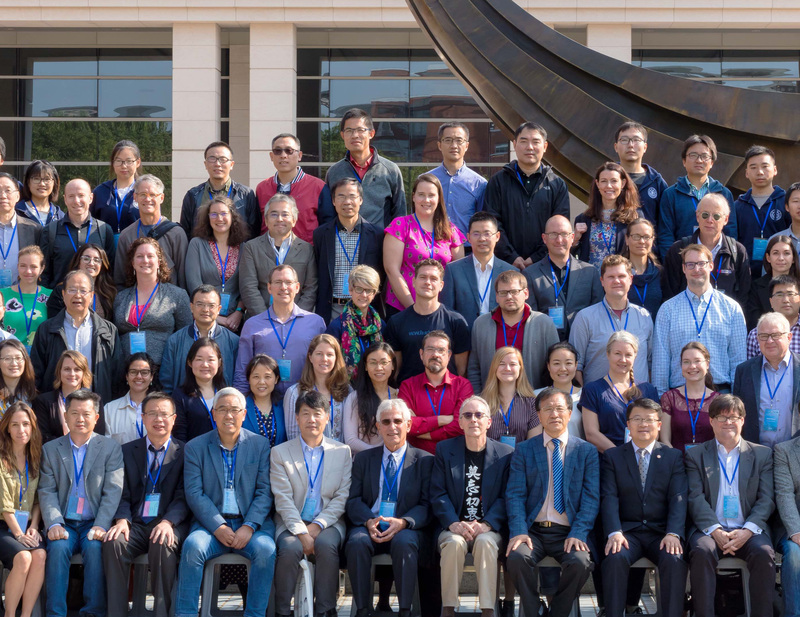 The final discussion focused on DCO’s legacy and the future of the DE community, including the role of early career scientists in identifying new opportunities. Craig Schiffries and Chris Ballentine initiated discussion about ongoing initiatives to support future deep carbon research, as well as potential funding opportunities. 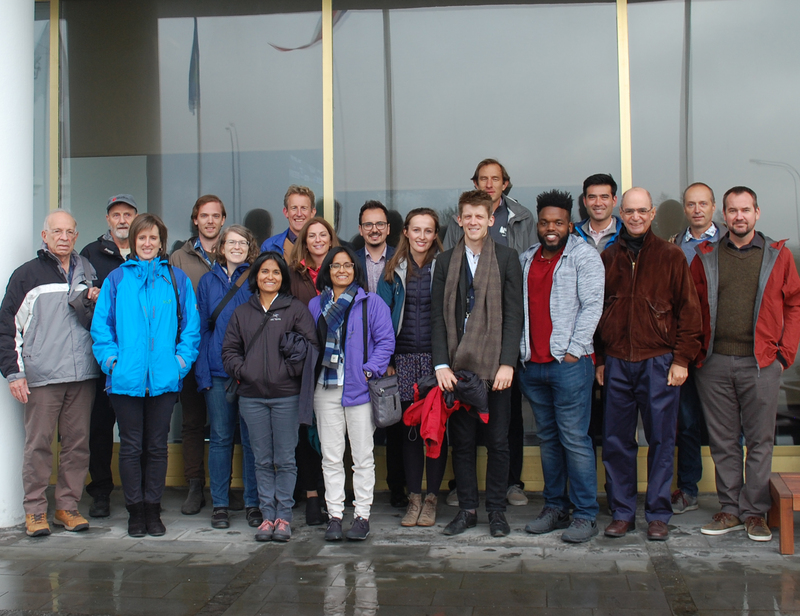 Early career scientists also highlighted the role of cross-disciplinary field studies such as Biology Meets Subduction (represented by Peter Barry), and the need to maintain an active and engaged community. Isabelle Daniel reminded everyone of the opportunity to contribute to the Deep Carbon Science volume in Frontiers. Alberto Vitale Brovarone (IMPMC-CNRS, France/Università di Torino, Italy) announced the 5th Serpentine Days (21-24 September 2020) to be held in Sestri Levante, Italy. Report contributed by Alberto Vitale Brovarone.